Are dumpers losing traction in Africa? Will the compact excavator ever outdig the TLB? 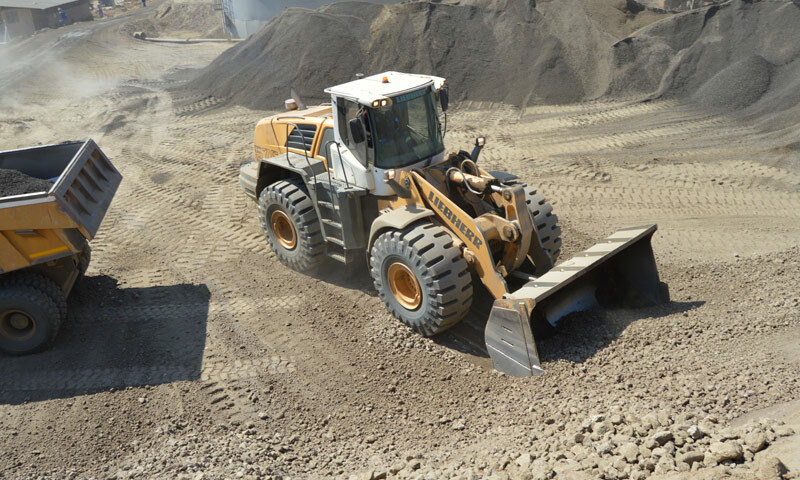 Amid pressured construction and mining markets, local equipment users and rental companies realise that attachments are the key to increasing equipment versatility and utilisation. From the muck pile all the way to the tipping point. We’ve got you covered. Click here to visit our Specifications pages and find the best possible load and haul solution for your operation. Profitability is the result of good maintenance and good production coming together. A poorly maintained asset cannot produce what it was originally designed to do. Are compact wheel dumpers replacing smaller trucks on construction sites? The executive mayor of the Knysna Local Municipality, Cllr Georlene Wolmarans (top centre) cuts through the ribbon on the new Bell 315SK 4x4 TLB. Avant is already selling between 80-100 units per year in South Africa Compact loader maker Avant wants to increase its dealer footprint in sub-Saharan Africa. SDLG’s B877 backhoe loader is suited for small and upcoming contractors. SLDLG’s B877 backhoe loader is an ideal solution for small and upcoming contractors.